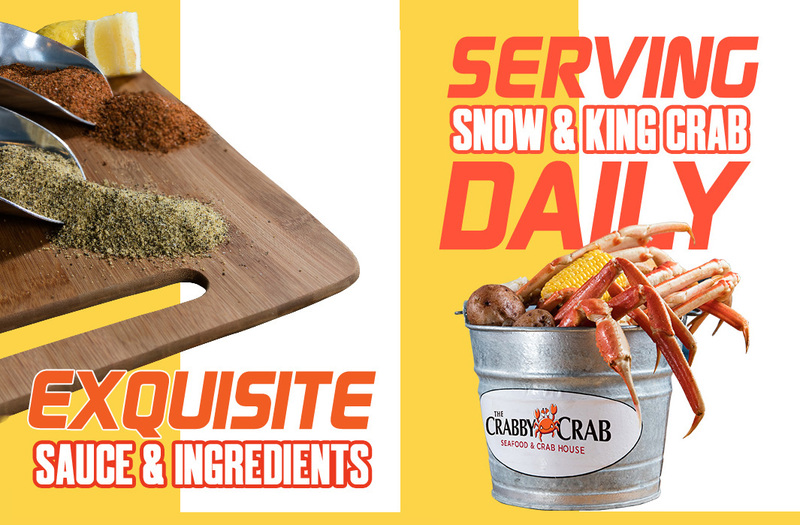 The Crabby Crab Seafood and Crab House has dropped its anchor in Sherman Oaks! Your dining experience promises to be as delicious as it is pleasurable. Our mission is to round up the freshest seafood and the finest ingredients available for our guests to indulge in. 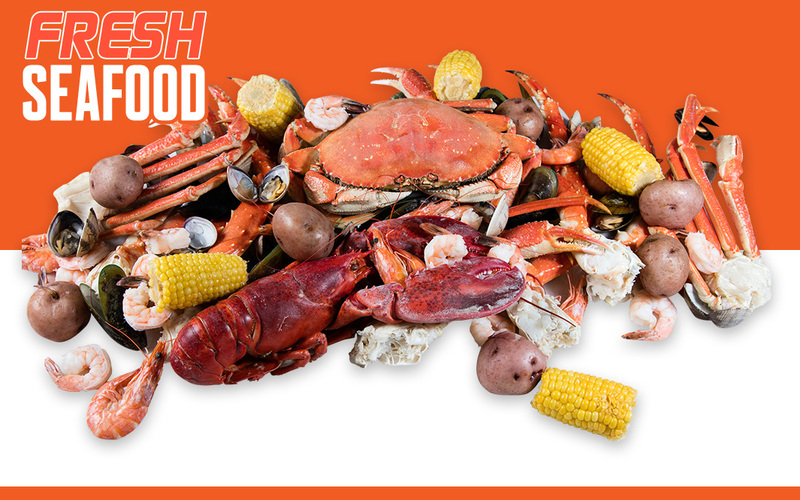 Our mouthwatering seafood, offered by the pound, will be “sauced up” with our tried and true homemade flavors and spiced to anyone’s liking. Whether you are enjoying a family night out, entertaining clients, or on a first date, our relaxed atmosphere is sure to impress. We stock a full bar along with a fresh rotation of craft and micro brews on tap. 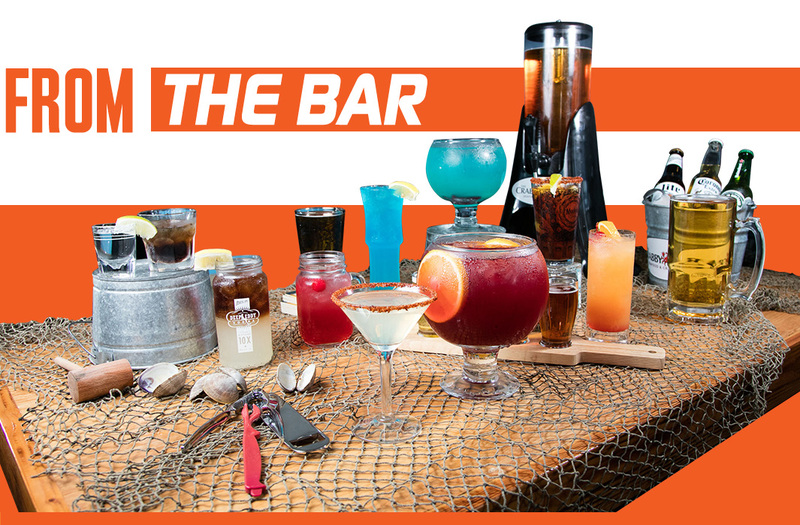 The biggest catch is watching your favorite team on any one of our 9 big screen TV’s so you’ll never miss that big play that everyone at work will be talking about tomorrow. 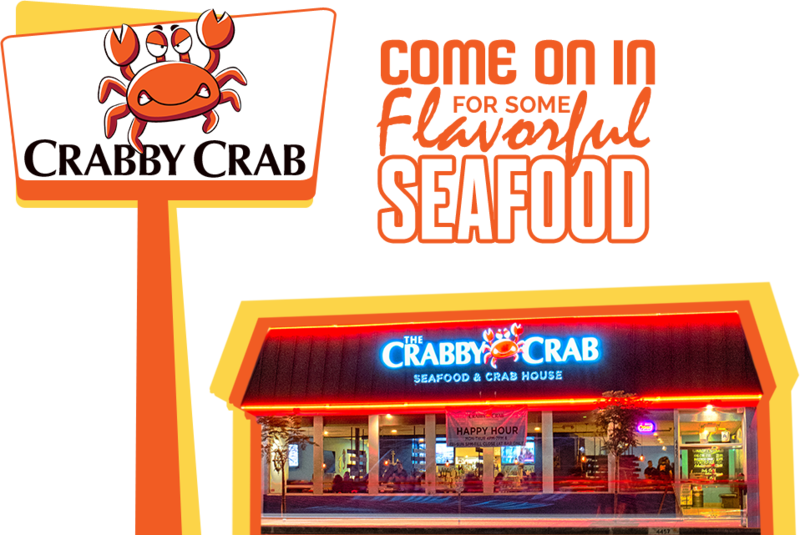 Our modern ambiance combined with our friendly staff and exceptional service makes The Crabby Crab truly a one of a kind dining experience. So if you are craving for a unique and delightful food experience, The Crabby Crab is definitely the ideal place to celebrate or hangout with friends and family.